Happy Holidays, everyone! Here's to a much better 2018, amiright? Now to figure out what I'm doing for New Years... something auspicious. Very auspicious. For now, though, what could be more fun than a new book? Come and get it! Wolf-Beast and ex-cop Lowell Kanaan recently brought his boyfriend, Elementalist and mystery author John Tilney, into the PI business with him. They've been solving cases for Boston's varied praeternatural communities ever since. So when a young Terran feels that the brutal murder of his Beast boyfriend isn't being treated seriously enough by the police, he brings the case to Kanaan & Tilney for a second opinion. Similarly defiled corpses pop up around Boston as they race to find the killer. All the victims are packless Beasts, like Lowell, and the vicious nature of the killings stir up old prejudices in the praeternatural community, Beast and otherwise. Throw a personal vendetta and some ugly family history for Lowell in the mix, and the trails are as muddy as ever. This case will test Kanaan & Tilney's strength, both as a PI team and a couple. It'll take all they have to keep each other alive—and stop a serial killer. Come and get it at Loose Id--to take advantage of their epic, yearly "What I really wanted for Christmas" sale for the last time--or these awesome retailers. 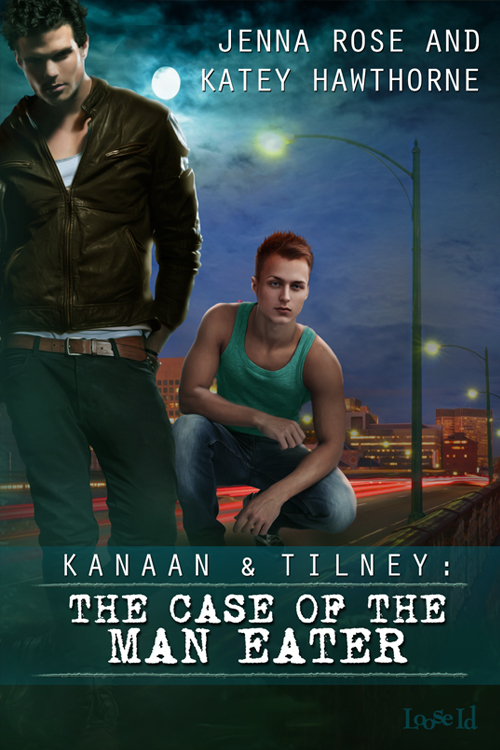 Join us for the blog tour and enter to win a Kanaan & Tilney investigations prize pack!